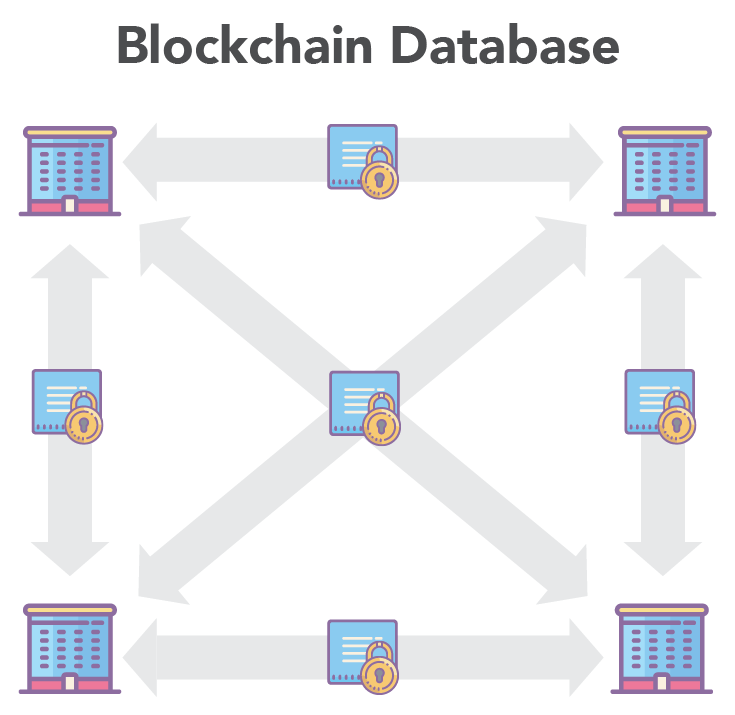 A decentralized ledger, also known as a “blockchain”, is a relatively new type of cryptographically protected database. Each entry in the database is called a “block”. Each block is run through a cryptographic algorithm to produce a string of data called a hash. The hash of each block is placed in the following block, creating a chain of blocks. If any data is changed in a block, then the hash of the block and every subsequent block changes too, breaking the chain and exposing the change. This ensures that the database is append-only, tamper-proof, and auditable with a high degree of confidence. 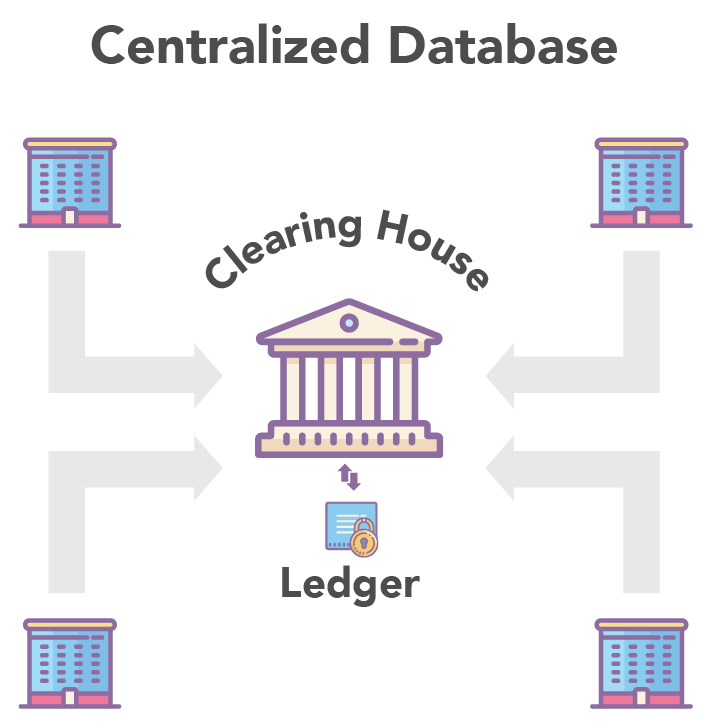 Let’s explore some of the advantages decentralized ledgers have over a centralized databases. Veres is developing fit-for-purpose blockchain technology that addresses digital credentialing problems in areas such as first responder identification, verifiable prescription writing, retail fraud, and hazardous material information sharing. 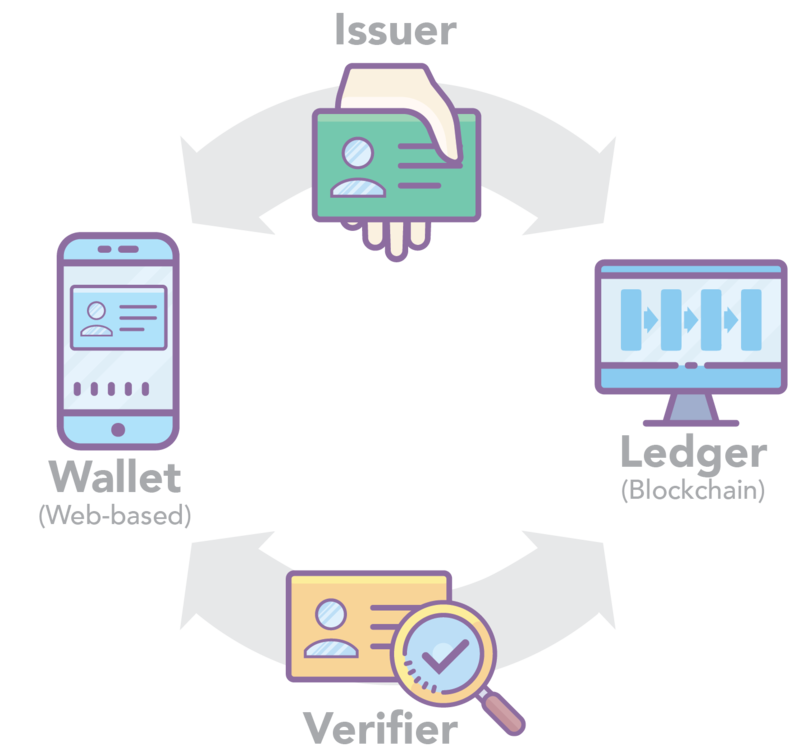 Fit-for-purpose blockchains augment Issuers, Wallets, and Verifiers to increase the availability and auditability of digital credentials. Veres Ledger’s design and use of open standards enables it to be seamlessly combined with Veres’s credentialing software or with other custom built applications. ©2017 Digital Bazaar, Inc. All rights reserved.